“Only if you have the most basic sort of individual return”. We’re not unique in this point of view – others have come to the same conclusion. And if you have a business, any sort of business, you might be ill-served by this type of service. If you have anything but a very simple return, the online tax prep service is probably not going to cover all the possible permutations needed. And, many of the processes required for exceptions to filing a standard return are not going to be intuitive to the average user. 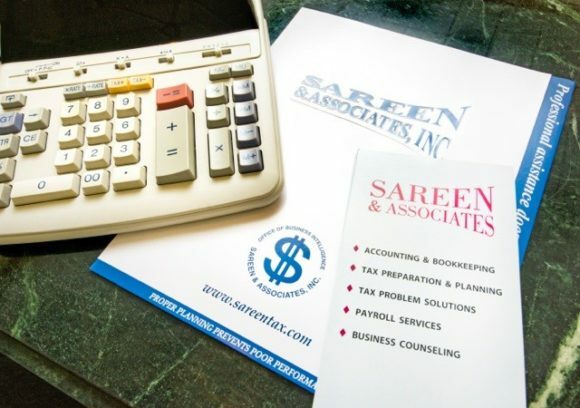 We are geared towards, and focus on, the small and mid-size business owner, so the online services for tax prep don’t have much impact within our client base, but, we prepare returns for individuals as part of our overall business at tax time, and whether you’re a client or not, we want you to get the best tax return for the money you pay. And if you take a look at it, and decide to get some professional help, we’re ready to provide that help.